Technology has changed our way of life more in the past decade than any other time in human history. Now with computer generated perceptual information entering our reality via AR and Mixed reality new platforms are bring created that will help us more than just engage with our audience. Brands that are early adopters of this platform will have the edge in new digital arena. 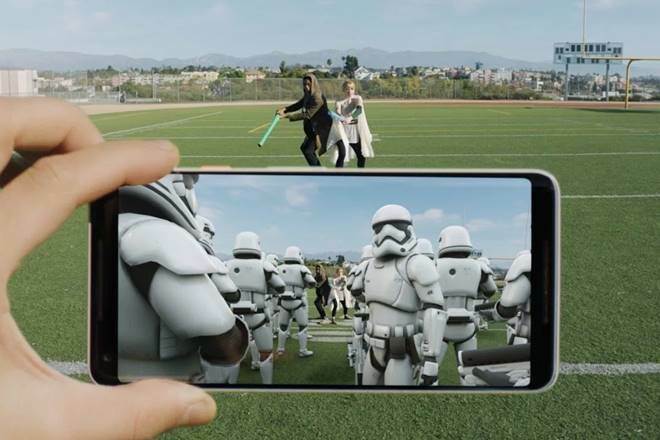 Most of us with a smartphone will definitely have used AR at some point, don’t think so think again , the most popular feature for the selfie taking youngster in snapchat lens studio is AR and every pokemon you catch on pokemon go is powered by ar. Google’s first brush with AR has meet with a taste of defeat with project tango due to hardware requirements that must be meet by manufactures and enabled complexities with the platform due to lot of devices being left out. With the introduction of ARkit by Apple in 2017 that done away with pricey hardware requirements and enabled everything with software API, any device equipped from a9 to a11 are supported. Google announced its software development kit with ARCORE on March 2018 that supports much of the latest flagship mobiles. Some people might asks what’s all the difference from pokemon go and snapchat lenses. While pokemon go places two dimensional images over real three dimensional scenes. AR kit and AR core puts 3d images over our reality through visual inertial odometry, which uses our smartphone sensors to track our world and sense device orientation. At Google io 2018 sundar pichai introduced Google lenses a new way to showcase information in our reality. Instead of using apps the information is displayed through our screen in reality. The virtual reality was thought to be the final frontier for media consumption with fully immersive experience. With high hardware requirements to deliver stellar experience and the health hazards that came with it (if you have less than 30 frames then you will get headaches).with the natural audience being gamers with their fully immersive content even they have shunned away from it due to high prices. With no new announcements from vr companies or any sales estimate releases the platform has stagnated. 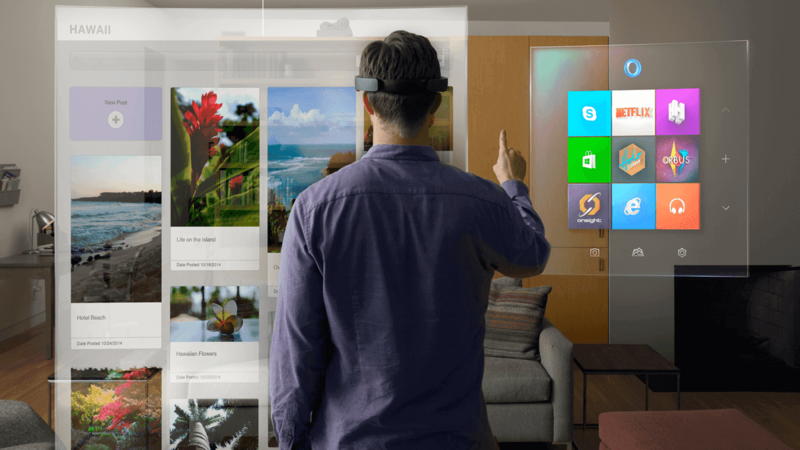 The mixed reality from Microsoft is the latest technology in the tech world that not only overlays virtual elements in the real world but also lets you interact with them. 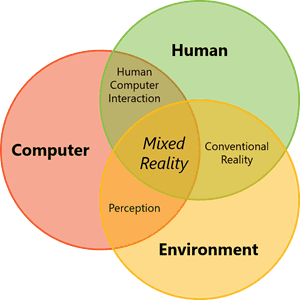 Mixed reality allows you to seamlessly merge the virtual world and real world, it also allows you to interact with them. 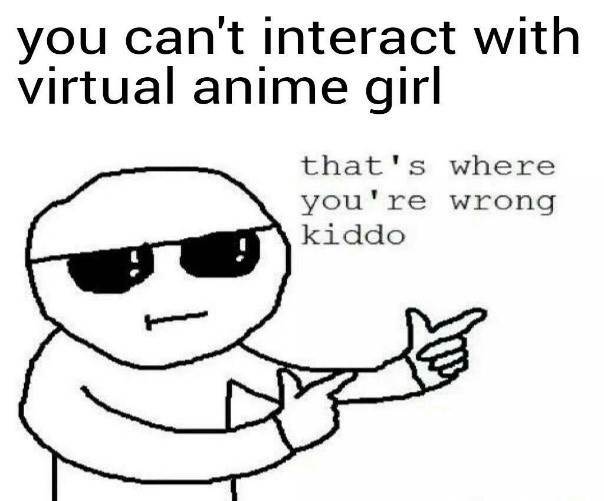 Japan’s fertility has dropped lowest level of 1.4 that was once reached in 1899 and the young people are marrying virtual anime girl in vr wedding. The virtual world might just not be for entertainment it might become our life to escape the reality.